The Cycling in Niagara is incredible! 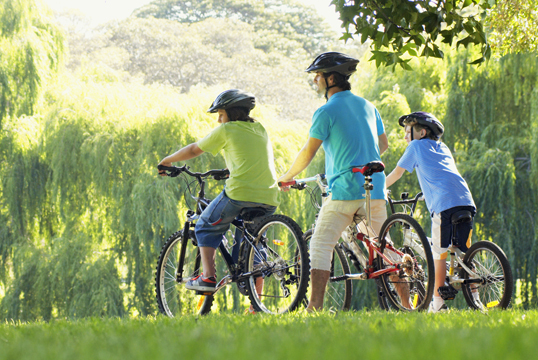 The Niagara Parkway Recreation Trail, also called the Niagara River Garden Trail is a 56 kms long bike path stretching from Niagara-on-the-Lake all the way to Fort Erie. It is a beautiful paved bike path that is 95% separate from traffic. This trail follows the awe inspiring Niagara River where you can view world famous Niagara Falls, walk the Botanical Gardens and relax at the many picnic stops. 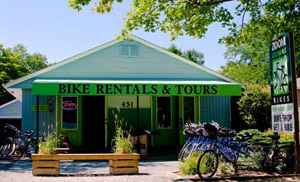 Along the trail in Niagara-on-the-Lake you can cycle to our award winning wineries, get up close to the vineyards or stop at a local fruit market, some of which can only be grown here in Niagara. All of our rentals come equipped with maps and routing suggestions. Niagara Parks Attractions along the Bike Path! Niagara-on-the-Lake Wineries Planning to sample some wine while you’re here? If you zoom in on this map you will see the bike trail following along the Niagara River. 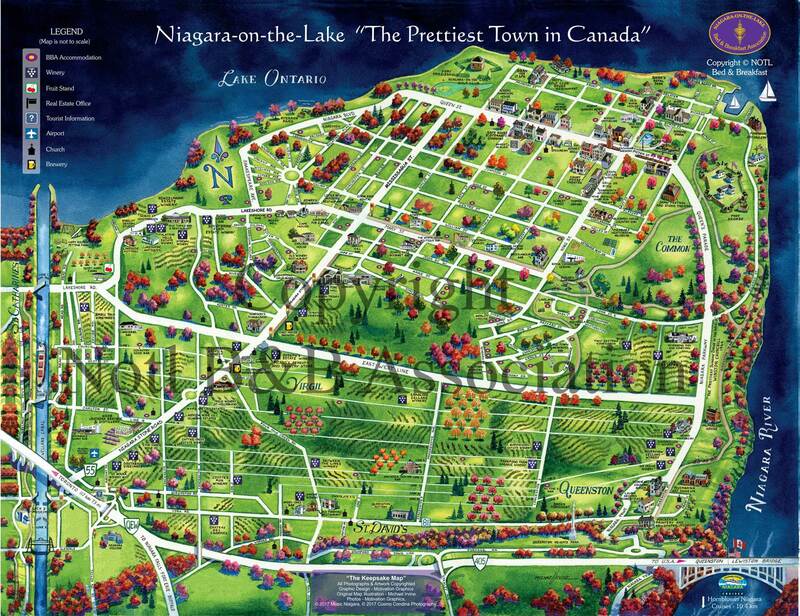 Niagara-on-the-Lake B&B Map offers additional attraction options as well as the bike routes found in the Old Town. Trying the WEGO – operated by the Niagara Parks Commission, it is an inexpensive people mover option.